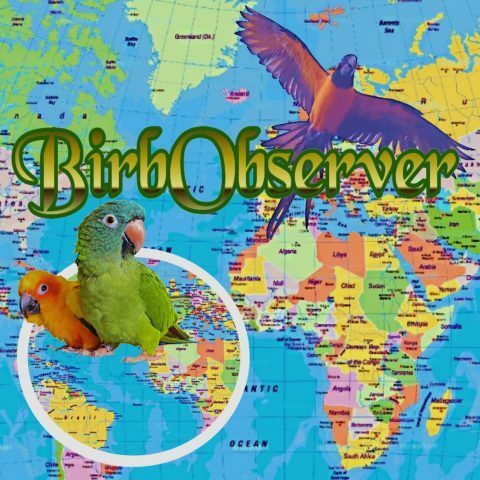 1st Annual Birbie Awards: Nominate those Facebook candidates! Drum Roll!!!! CONGRATULATIONS to our Instagram nominees for MOST INSPIRING ACCOUNT, BEST TRAINER, and CITIZENSHIP AWARD! (No nominees for Best Aviculturist). NOMINATIONS FOR BIRBIE AWARDS-FACEBOOK continue!!!! Tell us who has the Best Page, who is the Best Trainer, and the Best Aviculturist (Breeder); tell us who should win THE CITIZENSHIP AWARD!!!! Facebook Nominations are open … Continue reading 1st Annual Birbie Awards: Nominate those Facebook candidates!